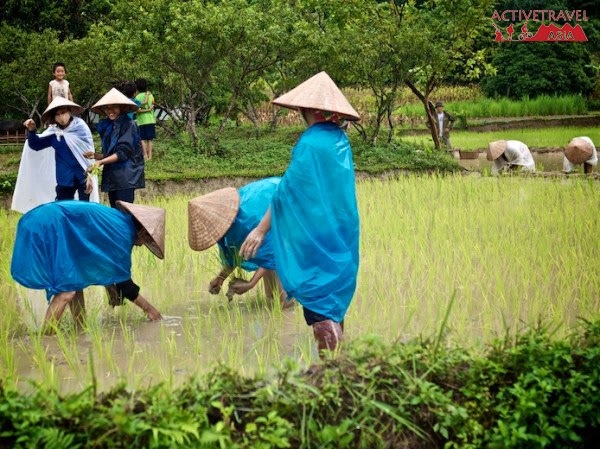 A motorcycle tour (ACTIVETRAVEL ASIA) is one of the best ways to see Vietnam and understand the local people. Many travelers talk of it as being the adventure of a lifetime and I agree… After all, I live the adventure. 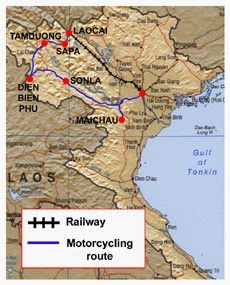 There are thousands of local and hundreds of offices offering similar motorcycle trips and services in Vietnam, Many of them very good. Most of them travel the same routes and visit the same places….. all worth seeing. Why travel with us? We will also take you to many of the same places, but you will find our services different than the rest. I am a resident foreigner that understands what you want in an off the beaten track adventure. Some might argue that as a foreigner, I cannot offer a good tour…. They are mistaken. It is because I am a foreigner that understands the language, culture, and geography of Vietnam, or maybe more importantly, I understand what a foreigner wants that makes our tours exceptional. Perhaps that is why so many easy riders wish to join my team. At the current time, I am still leading tours and training new team leaders. Our tours are heavy into interaction with the locals and not just drive, stop, and take photo.All of our riders have larger, comfortable motorcycles and are able to handle large travel packs.We offer the security of you being able to research and trust the people you are booking with. All leaders are accountable, reliable and will give you a full day’s value. At the end of the day we will stay with you dining or socializing or offer you to join us for local evening entertainment with local friends until you are finished with us. Unlike many who claim to go on untraveled roads…. We actually do and often you will be one of the very few who have been some locations.We only use good and clean accommodation. We do not use local places that are better financially for the riders than the customer. A good night’s sleep makes the next day so much better. Tours are custom built for every group and we assign riders most knowledgeable for your destination. Whether is it photo shoots, research into ethnic minorities, war history, or the ecology.I personally follow up all tours to assure quality. Our exemplary reputation is very important to us and we wish to keep it that way. Our package prices are very competitive and often work out less because what you see is what you get! There are no hidden expenses, no surprises and no schemes to get at your dollar. We provide everything. All you need pay for is daily dinner, and your drinks, (even that can be included if you wish) and have a worry and stress free holiday. 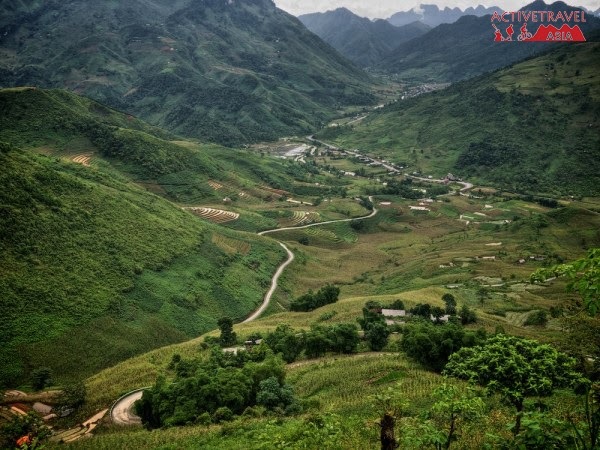 ACTIVETRAVEL ASIA would like recommend Motorcycling Northwestern Trails tour.Discover Vietnam’s rugged and scenic northwest and its people first hand. 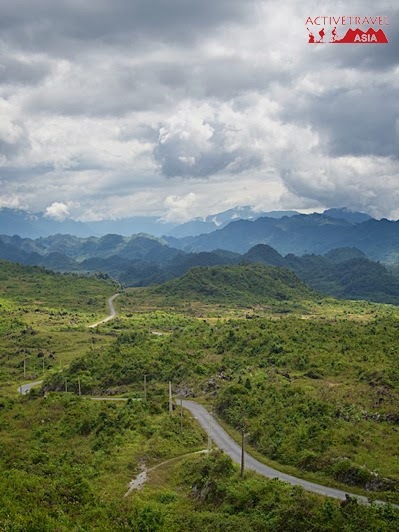 By taking to the roads and riding from the capital Hanoi to the remote area of the northwest we can see life as it truly is for the Vietnamese. The perfect itinerary and the support crew ensure you get the most out of the trip in terms of comfort, enjoyment and adventure. Along the way we encounter dramatic landscapes and sweeping panoramas as the rural population goes about its business. 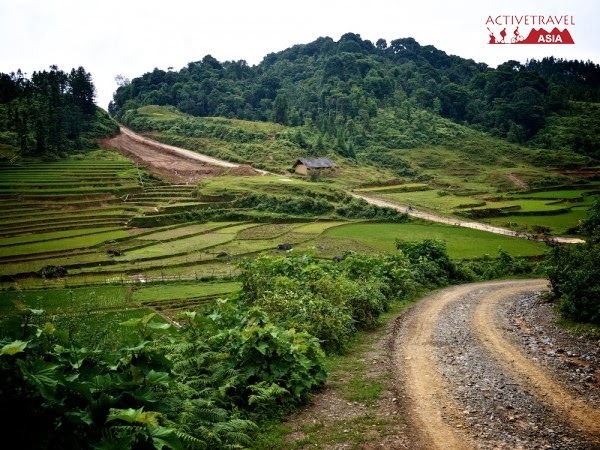 Highlights include the terraced valleys of Sapa, challenging roads, stunning scenery and many different colorful minority groups.